Tiger Zinda Hai 19th Day (3rd Tuesday) Box Office Collection. Going Strong! Tiger Zinda Hai is going super strong in second weekdays at box office. 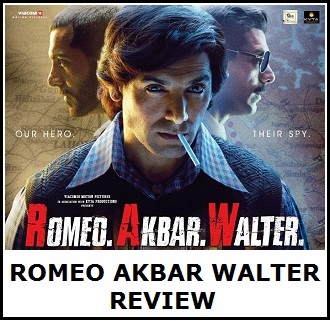 First film shown excellent hold on 3rd Monday and now has remained solid on 3rd Tuesday. Drop on 3rd Tuesday from 3rd Monday is just around 5-10%. Tiger has collected an approx 2.55 crore nett on day 19. Thus, film second week total now stands at approx 22.85 crore nett in 5 days. Film 2nd week collection is heading towards 27+ crore nett mark. Tiger total business currently stands at approx 314.4 crore nett. Film will cross 318 crore nett by the end of week 2. Tiger is on track to cross Bajrangi Bhaijaan lifetime business inside 4th weekend. Film is trending superbly right now and it has still good chance of overhauling PK lifetime collection in India. Total - 314.4 crore nett (approx). Tab tak Aamir 500cr karega..
Local star ke fan 330cr karne par aise uchlate hai jaise bb2 ka record toda hai..
57cr ka gap hai lallu aur Aamir mein..
Tare zameen par....nhi dekhi kya ? kuch chhotese star hai Jo 2sal me 1film banata hai achchi hui to 300-380cr kamata hai aur usko uske fans bada star bolte hai kiya joke hai yaar ha ha ha 2saal me to Salman 4 blockbuster dedeta hai yaar aur 1200-1300cr kamaleta hai ha ha chhote star ke fans ki 6oti soch. amir se to bada abhi akki hai bcoz amir 2saal me 1 blockbuster deta hai akki 2saal me 5-7 hits dedeta hai . amir 2saal me 300- 370cr kamata hai ,akki 2saal me 450- 700cr kamata hai . Veeresh ji, kitne laasho ka antim sanskaar kiya aapne?? Pichli eid pe toh remake bhi nahi bacha saki..
Kaha Aamir The global star aur kaha wo bhojpuri star..
Bechare 3 sal se PK ke piche pade hai abhi toh Dangal bhi baki hai..
Aur PK WW and Dangal WW toh lallu ko iss janam bhi nahi cross hoga..
it mean TZH going to be cross pk collection and IT will become highest grosses movie in india. HAKHK gross collection and now TZH and 3 consecutive years 3 movies in 300 crores 5 200cr and 12 100cr yet some codo(amir) fans crying for number one spot. Veeresh gupta.. if you are talking abt manipulate.. whats abt Dangal? Salman Khan’s mega action entertainer has been on a rampage at the box office. 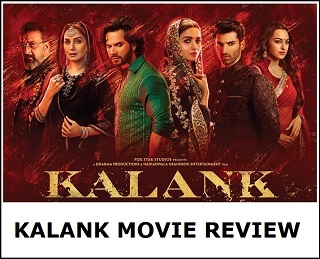 The high octane blockbuster has collected a total of mammoth 314.58 crore* nett after collecting 2.70 crores* on its 3rd Tuesday. 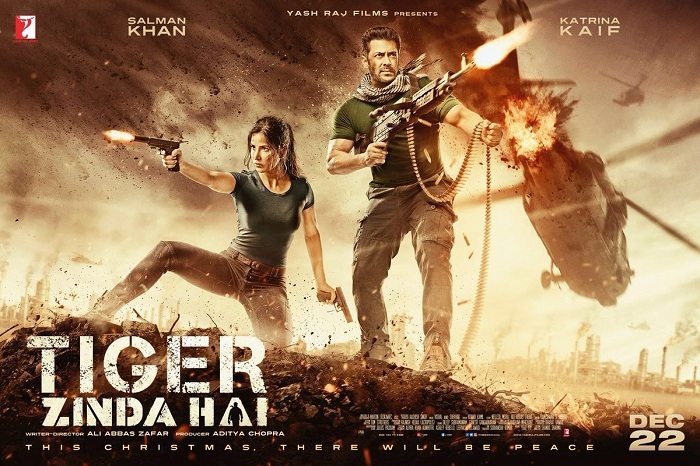 This massive feat by Tiger Zinda Hai ensured that it made four new significant records. First, it’s the third Salman Khan film to hit 300 crores (Bajrangi Bhaijaan, Sultan and now Tiger Zinda Hai) – the most by any actor. Below are the highest ever figures for a second Monday. fake profiles ko jalne do.. just enjoy the success and read above..
Tiger Zinda Hai Today collection will be around 2.25-2.5 crore as per early estimate ..
[Hum Aapke Hain Koun..!] Hum Aapke Hain Koun..!